The LG G8 has more than likely been revealed, thanks to a set of 3D CAD renders. These renders are rarely wrong, because they come from the case manufacturers that need to prepare cases for launch. And assuming they are correct, well, prepare to not be amazed by smartphone design innovation. 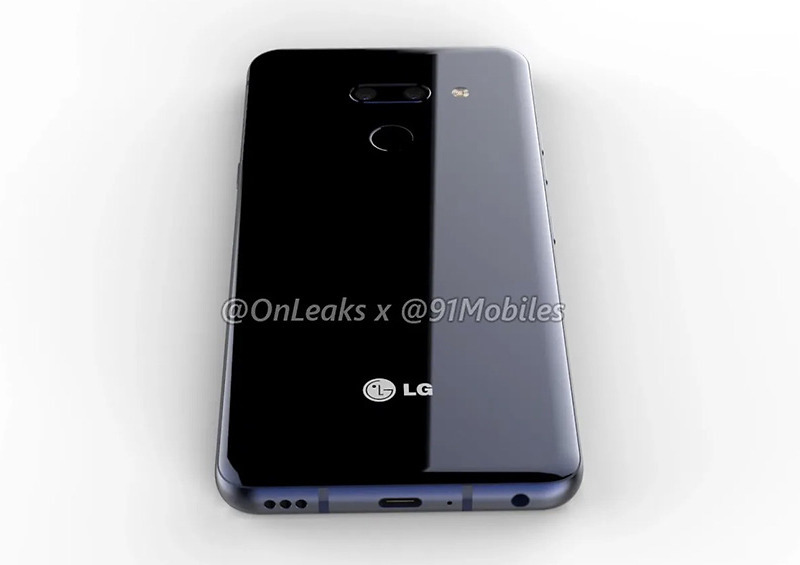 As an added note, the site that published the renders referred to the phone as the “LG G8,” but @onleaks, where the images originated from, called this the LG “Alpha” and would only say that it will “very likely be marketed” as the LG G8. As noted in the opening, these CAD renders have rarely (if ever) been wrong. So what’s the story? Is this the LG G8 or another phone? Hopefully, it’s something else and not LG’s next flagship. Guess we’ll find out soon enough – MWC is only about a month away. 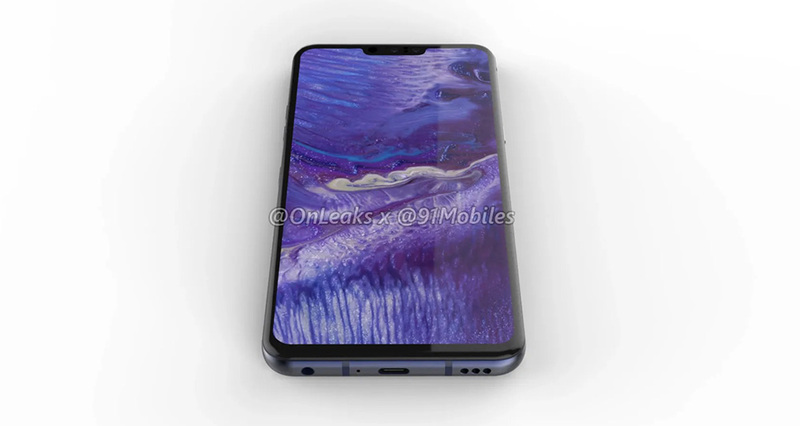 The leak comes to us via @onleaks, and the images show a device that looks like an LG V40, only with one less camera. It has the same sleek exterior with rear camera situated similarly to the V40’s, it’s just got a dual camera setup instead of triple. The front of the phone features a similar notch to the V40 and G7, as well as a chin. The bottom speaker grill, USB-C port, and headphone jack are all in familiar spots. I don’t mean to dump on LG, but if this is it…yikes. We’ve got no in-display fingerprint reader or modern display with either hole punch cutout or teardrop notch. Rumors suggested it might at least have an upgraded display appearance, but this proves that to be false. An earlier report from today talked about a future LG phone that may be upgradable with a secondary display attachment, I’m just not seeing how this phone would be able to do that. We know Samsung is about to go nuts with super-duper infinity hole punch displays and advanced in-display fingerprint readers. They are going to step their design game up, just like Huawei and other device makers have done. What is LG doing?